Inaria furniture and sliding doors are now also available in oak. Our new looks – premium dark oak and premium light oak – bring the freshest design trends from Central Europe to Finnish cabinet furniture. Many international interior designers predict that we will see more and more furniture in light oak. 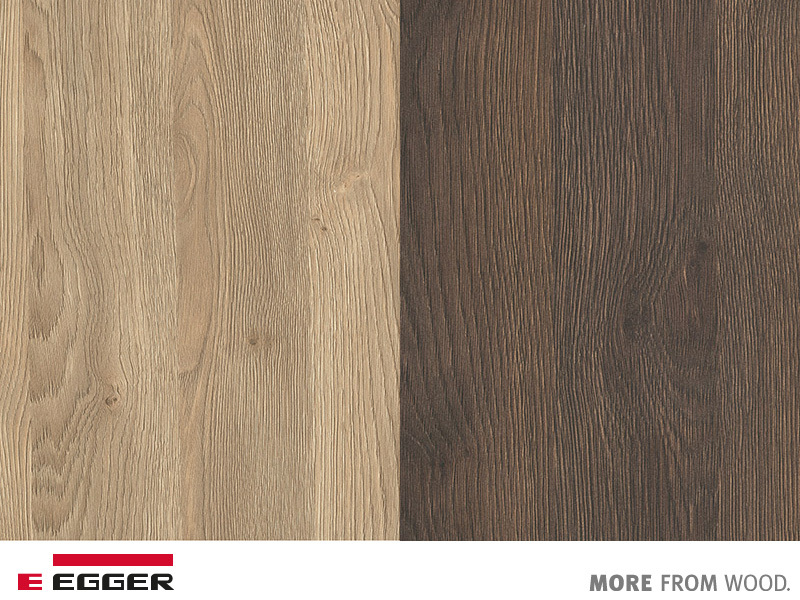 A beautiful oak surface is suitable for both modern and classical interior design. Pure Scandinavian oak furniture is a timeless choice. Dream up your own oak Inaria product or come to the store to see the new materials.